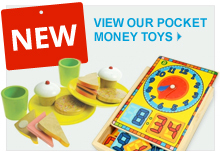 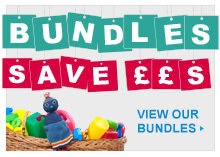 Browse through our selection ofÂ Bargain Toy Bundles. 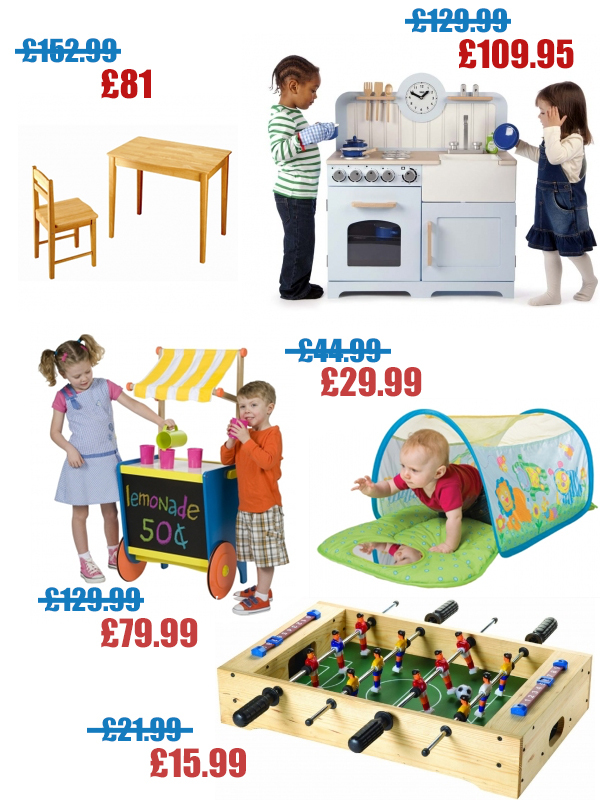 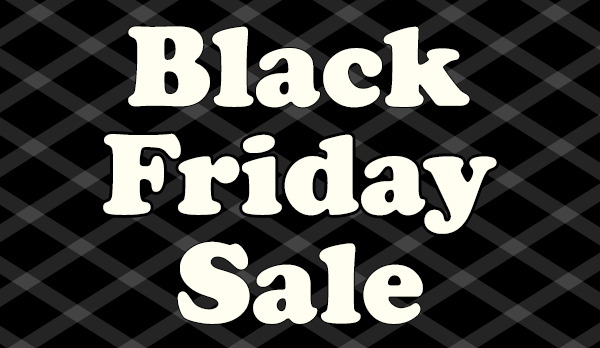 Â There's something for everyone at fantastic prices. 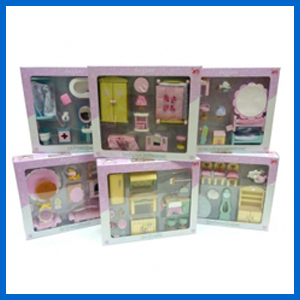 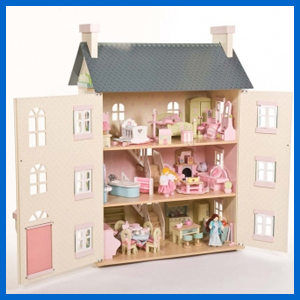 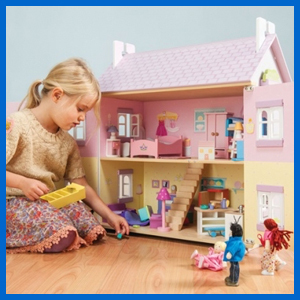 A beautiful Dolls' House Set featuringÂ Le Toy Van'sÂ Lavender HouseÂ & Daisy Lane Furniture.Â SAVE 10% This is the perfect set for boys & girls who love to get lost in a world ofÂ pretend play. 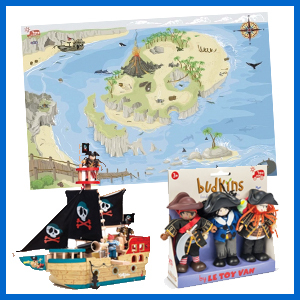 This entry was posted in Christmas, News on December 5, 2015 by Kerry Berry. 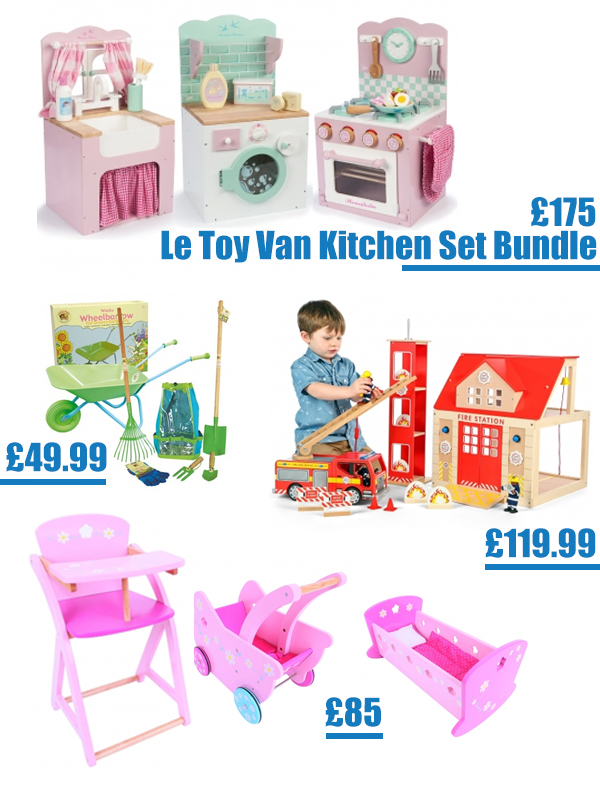 CoolÂ Christmas gift ideasÂ all children will love! 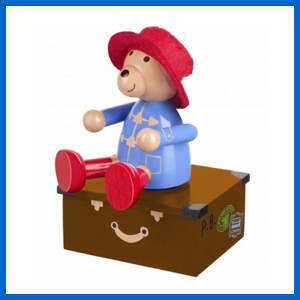 Turn the key & Paddington Bear spins around on his suitcase. 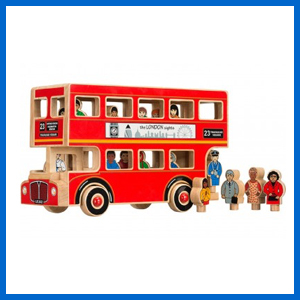 A charming handcraftedÂ wooden music box. 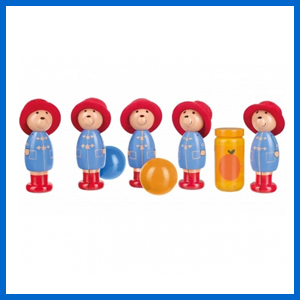 This lovelyÂ wooden skittles setÂ will be loved by all children who are fans of Paddington bear. 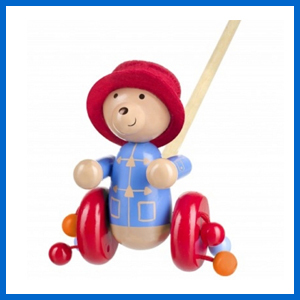 A wonderful addition to your Paddington Bear collection, thisÂ push along wooden toyÂ is ideal for little ones learning to walk. 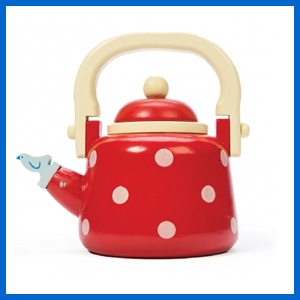 ThisÂ polka dot kettle from Le Toy Vanhas a removable lid, fold down handle & a cute bluebird whistle in the spout. 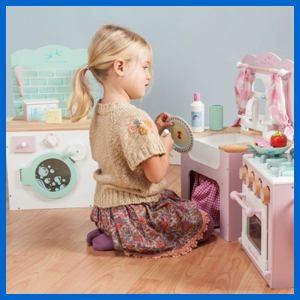 Just the job for making a cuppa! 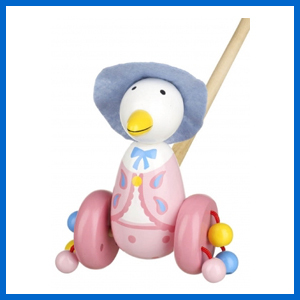 Push alongÂ Jemima Puddle DuckÂ is the perfect toyÂ for little ones who are just learning to use their legs & feet. 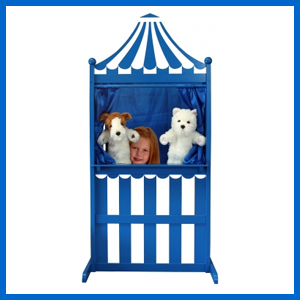 A brilliantÂ convertible puppet theatrethat can be used for finger puppets, hand puppets or marionettes. 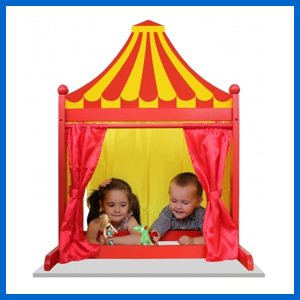 Our convertible puppet theatre is also available in red & yellow. 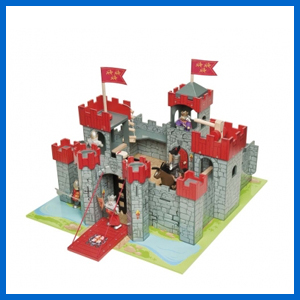 OurÂ 3 & 1 puppet theatresÂ are sure to keep your children busy all through Christmas! 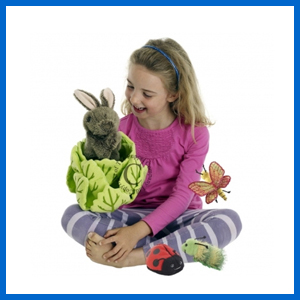 This cuteÂ animalÂ puppet setÂ includes a rabbit hand puppet & three insect finger puppets including a ladybird, caterpillar & butterfly. 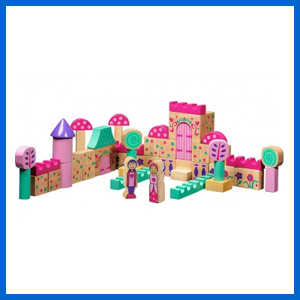 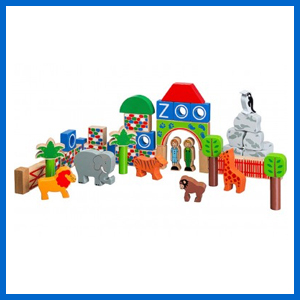 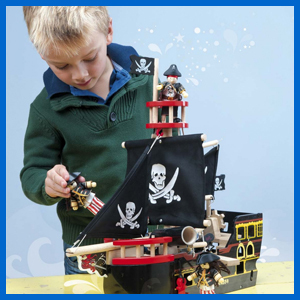 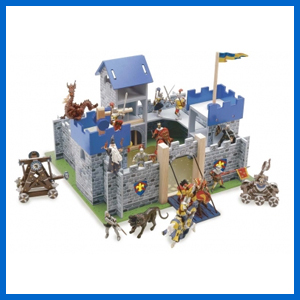 This entry was posted in Wooden Toy News, Christmas, News and tagged christmas, wooden toys for children, Christmas Presents, gifts for children on November 26, 2015 by Kerry Berry.